There are sometimes when developer put a backdoor to a particular application. He/She puts that because he doesn’t want somebody else to access that sensitive piece of Information and sometimes that backdoor is for debugging purposes. If you would go through Login Activity then you will find that there is a Backdoor. There is a Username-Password combination which turns on some Admin Options. 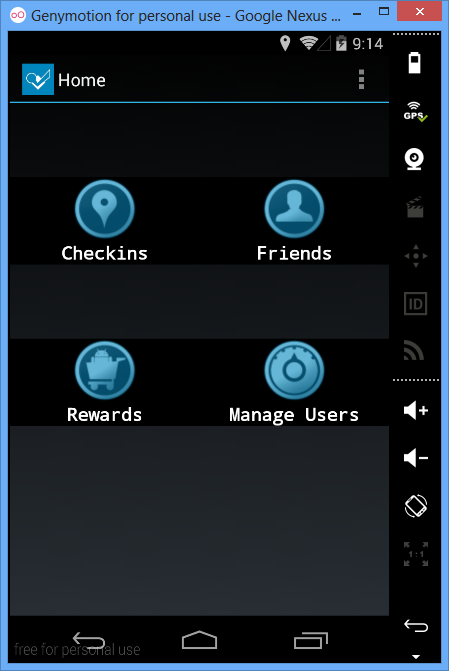 If you would login with the credentials given above then you will see a similar Interface given below.